Trai implementing a new framework for cable and broadband services which will ultimately reduce the price for consumers. 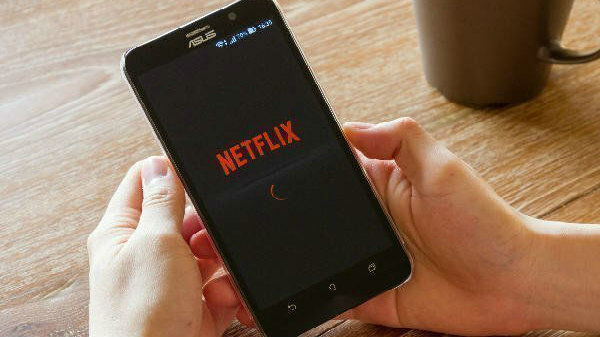 Trai telecom regulator has declared the implementation of the new framework for broadcasting and cable services which will lower the prices of TV viewers. Trai Chairman R S Sharma said the regulator is working to make sure that the new framework will work smoothly without causing any disruption to consumers. "This is a great framework which has been validated by the highest court of the land, but there are certain stakeholders who are trying to create misconceptions that consumer bills are going to rise. It is bogus," Sharma said in his statement. "Certain stakeholders are trying a perception battle...and creating hyperbolic fear or fear of unknown saying it will increase prices and that consumers will have no choice. 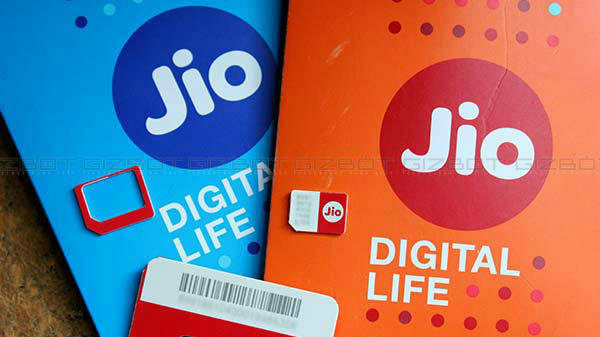 This is all baseless," Trai Chairman added. 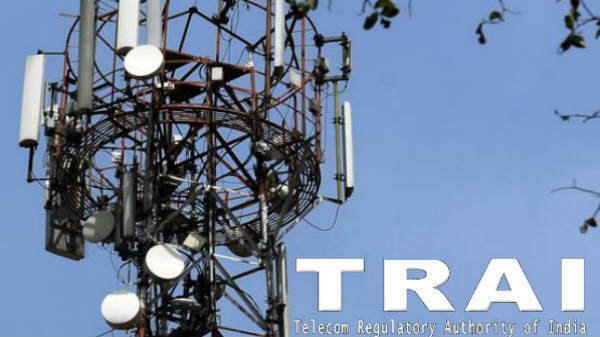 Telecom regulator Trai has already started a consumer outreach programme in which they create user awareness on its new tariff plans and framework for the broadcasting sector. "Also, on our website we have created certain different packages for different markets to demonstrate that the prices will not increase in any of the markets," TelecomTalks quoted Trai Secretary S K Gupta as saying. The Supreme Court of Indian has recently rejected a plea challenging the March 2017 regulations of Trai. The court also challenged the tariff order related to fixation of charges on free and paid channels. This new framework will allow all the Indian consumers to select and pay for the channels what they want to wish instead of getting all the channels in one package. This will require TV broadcaster to disclose the maximum retail price of the channels. With this, the price of the broadcast will obviously go down. 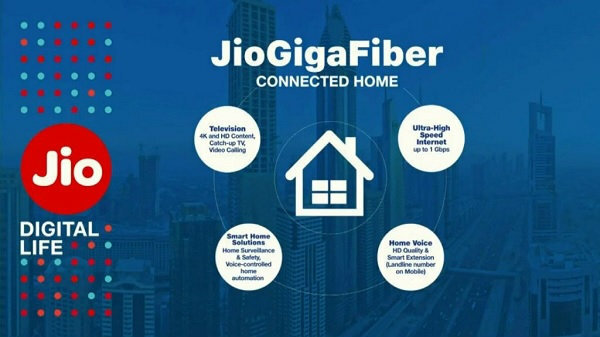 On the other hand, Reliance Jio is also planning to launch its Jio GigaFiber broadband services in India somewhere soon. 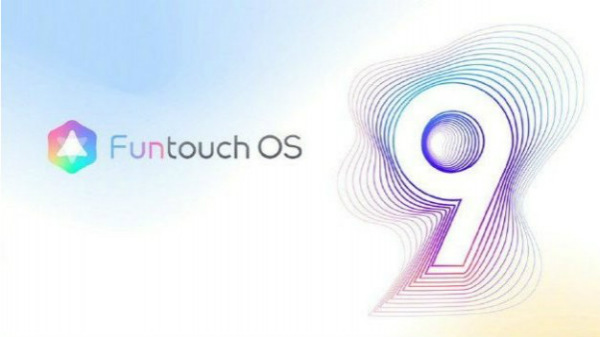 It has also been reported that the company will also enter the cable service category. Let's see how Jio is going to increase the competition for all the cable and broadband providers.